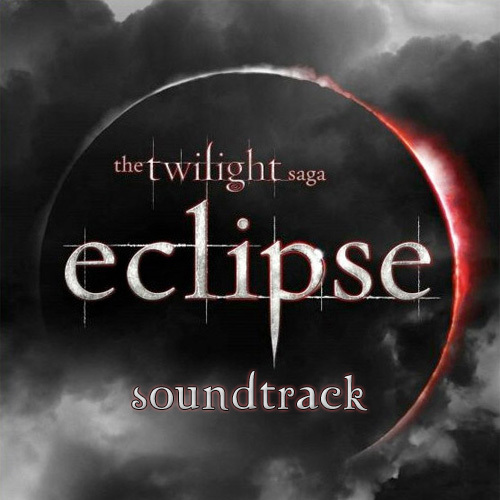 The Twilight Saga: Eclipse Soundtrack Revealed! Good news Twilight werewolf fans and music lovers! The tracklisting for the Twilight Saga: Eclipse soundtrack has been released. Muse, Sia, The Dead Weather and Vampire Weekend have all been confirmed to feature on the soundtrack, plus a whole bunch of other amazing musicians. Some of the songs on the album include ‘Rolling In On A Burning Tire,’ a new song from The Dead Weather and ‘Let’s Get Lost’ which Beck and Bat For Lashes have collaborated on. Muse have also contributed a new song titled ‘Neutron Star Collision (Love Is Forever)’, which will be the lead single on the upcoming soundtrack. Then you’ve got the increasingly popular Vampire Weekend, who have provided the new track ‘Jonathan Low’. The soundtrack for The Twilight Saga: Eclipse will be released on June 8, with the film itself hitting theaters on June 30. I have to admit that I am pretty excited about this soundtrack, even though the New Moon album was pretty disappointing. But this one has an interesting lineup. There are quite a few incredible musicians on the list, like Sia (who I love) and The Bravery, as well as some unknown bands that will (hopefully) blow us all away. So fans, out of all of the songs on the list which are you most excited about?